NETSCOUT is preeminent in network performance management software. In a world understandably paranoid about network and data security, NETSCOUT is positioned for success. However, brand leaders know they need to change the game, at the top of their game. NETSCOUT is a great example of that philosophy in action. As the enterprise systems world transitions from a focus on systems and hardware, to software defined networks and services, the narrative has to evolve. 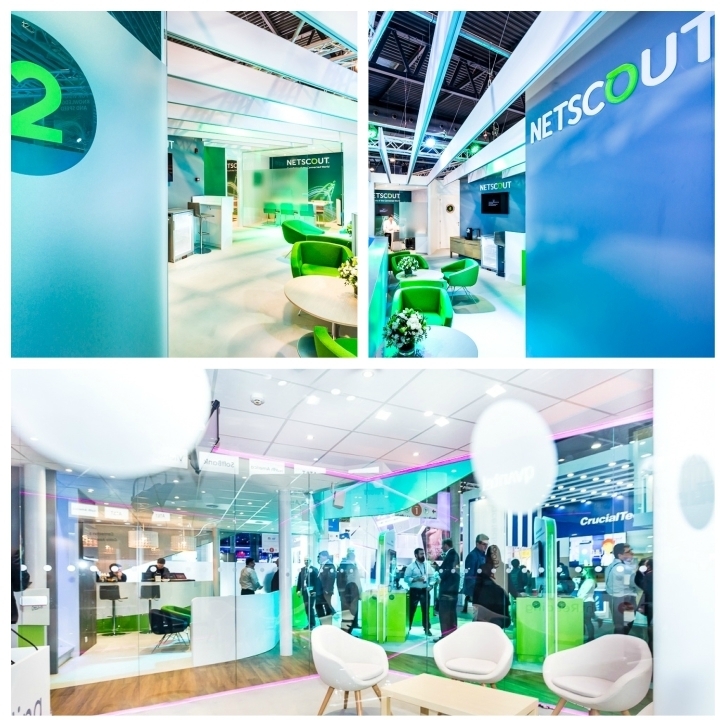 Whereas, in the past NETSCOUT was focused on physical network integrity and management, the value proposition is shifting to cloud-based applications, data analytics, and how to manage enriching consumer experiences. The company's roots were in the geeky world of prgrammers and engineers, deep inside networks, monitoring system integrity and performance, at an almost sub-atomic level. That world is changing. We've been working with NETSCOUT to dial up the data analytics capability and present a more human face to the business. 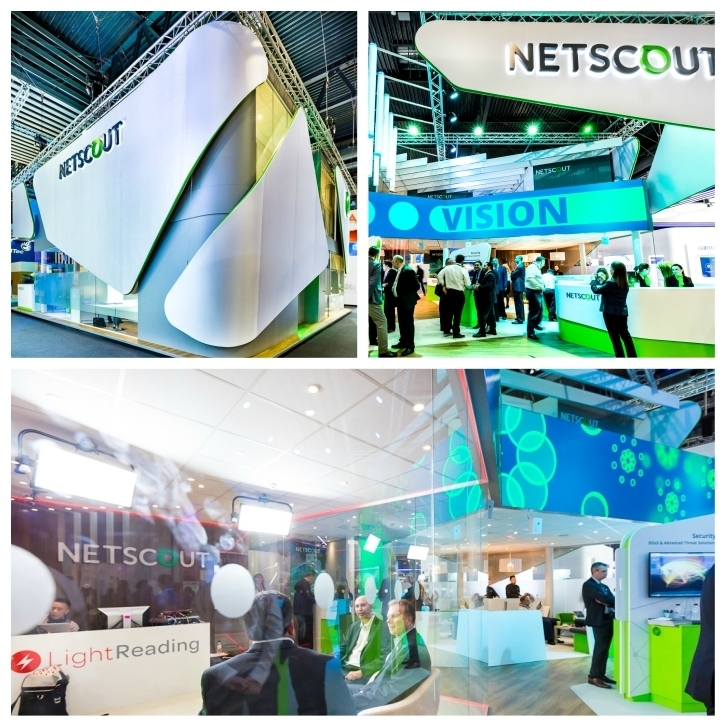 Our work includes NETSCOUT's presence at Mobile World Congress, in Barcelona, and more recently, we designed the platform for their North American trade shows. 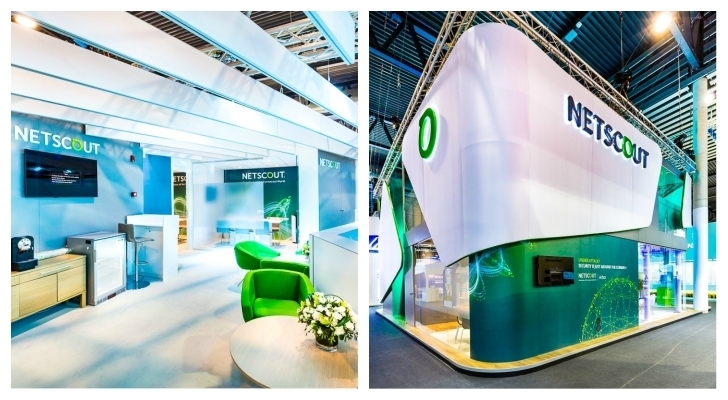 We've established strong relationships with NETSCOUT, based on a deep, mutual respect, transparency and empathy.